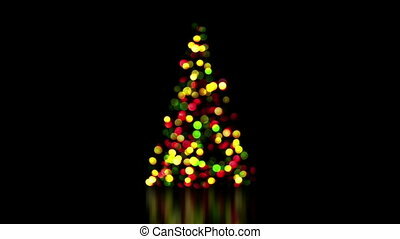 Christmas tree of colorful led lights, art video illustration. 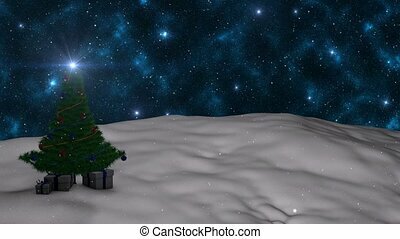 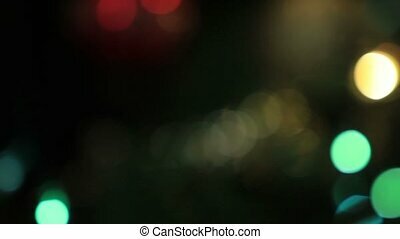 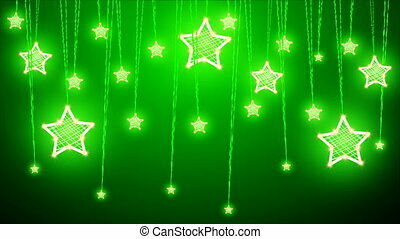 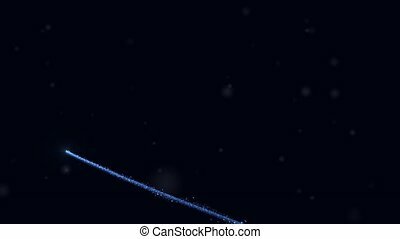 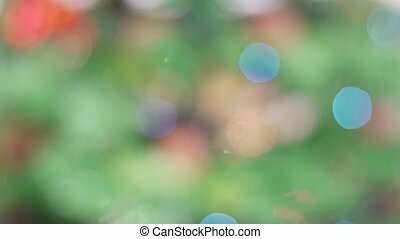 Christmas tree in the snow on a background of sky with stars. 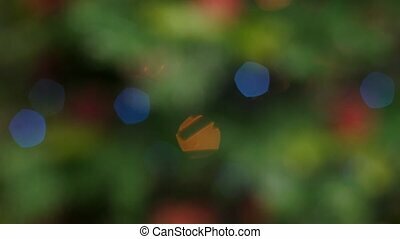 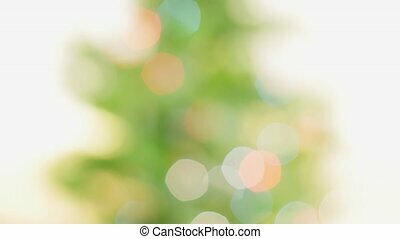 Magic Christmas tree with a particle. 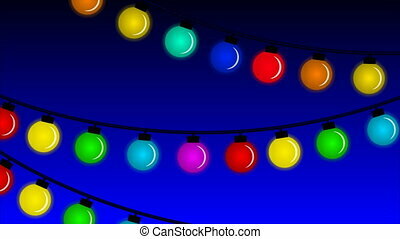 Multicolored Christmas LED Lamp, vector art illustration. 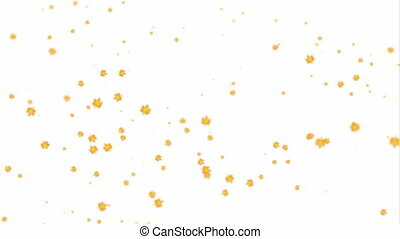 A lot of autumn leaves on a white background, vector art illustration. 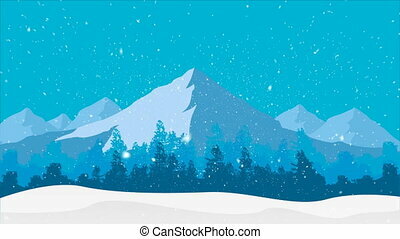 Snowfall on the background of the forest and mountains, art video illustration. 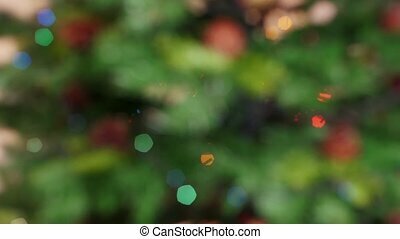 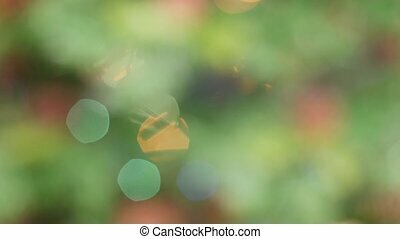 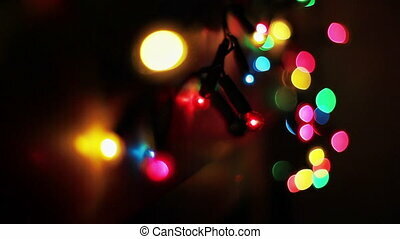 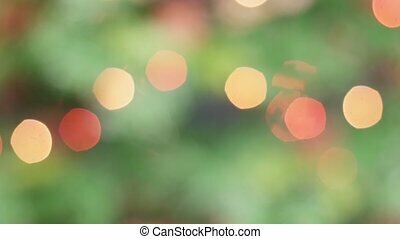 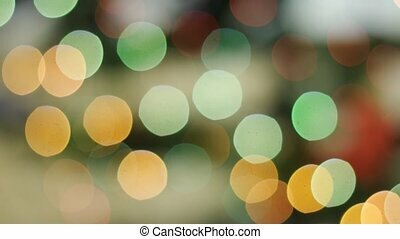 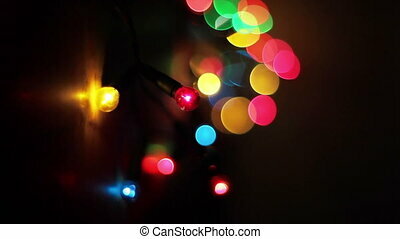 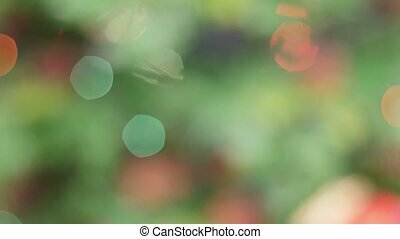 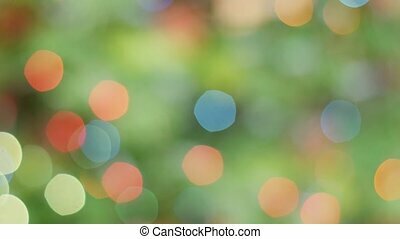 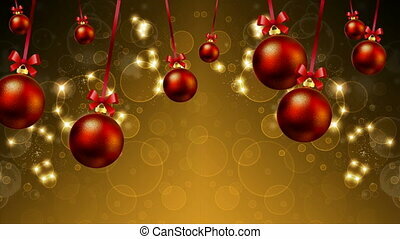 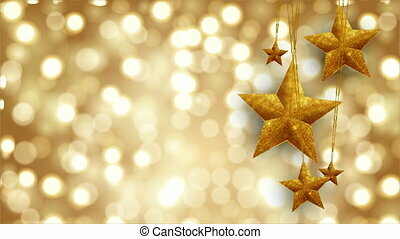 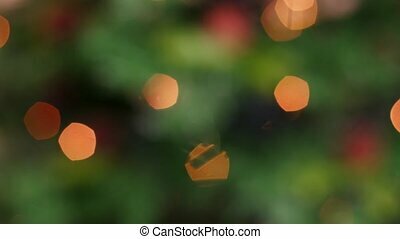 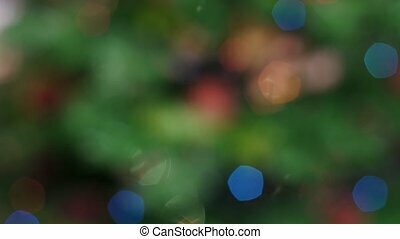 Hanging Christmas balls and festive background with highlights and bokeh, art video illustration.